Moisturize and help heal your dry, irritated nasal skin with this petroleum-free gel. It is ideal for those suffering from colds, allergies, climate changes or for those using oxygen machines or sleep apnea masks. 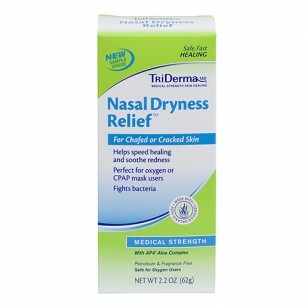 I purchased this product for my wife to use with her CPAP to help keep her nostrils from getting so dry. She says that it helps with the dryness. No complaints! I have nasal allergies almost year round. This product relieves the soreness and the tendency for nosebleeds. I received my tube of Nasal Dryness Gel yesterday. I don't see much change yet. It does burn a little in my left nostril. But I will keep using and update this review. 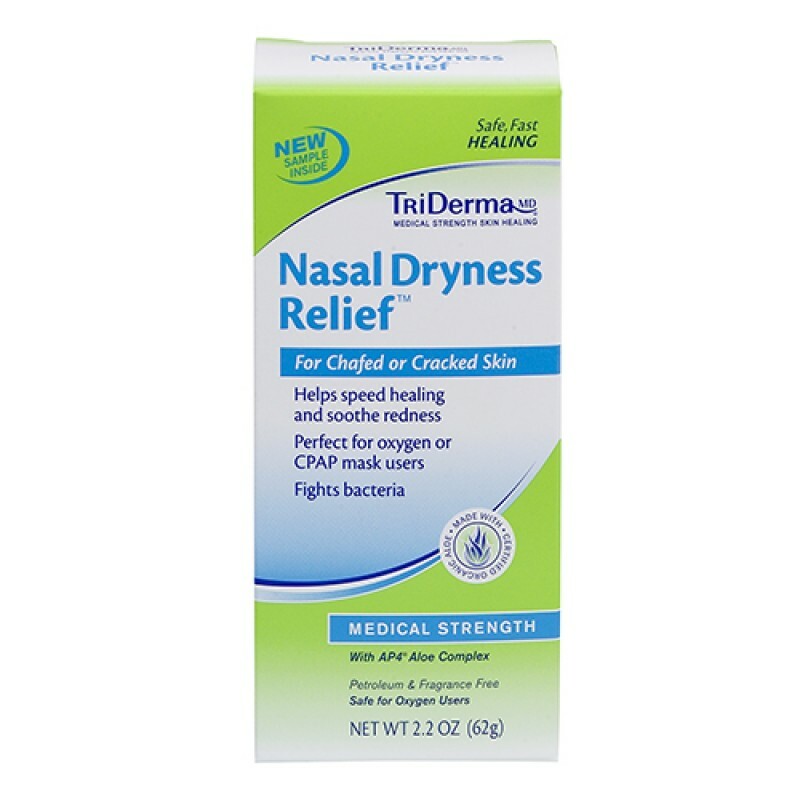 "I am using this product to heal my nose. I am on oxygen and the nose piece created sores inside my nose and your product healed the sores, lubricated the plastic nose piece and prevents dryness. Great product!!!" Kenneth S.